Villa Krculi is a spacious holiday house (renovated stone house) with a large swimming pool. 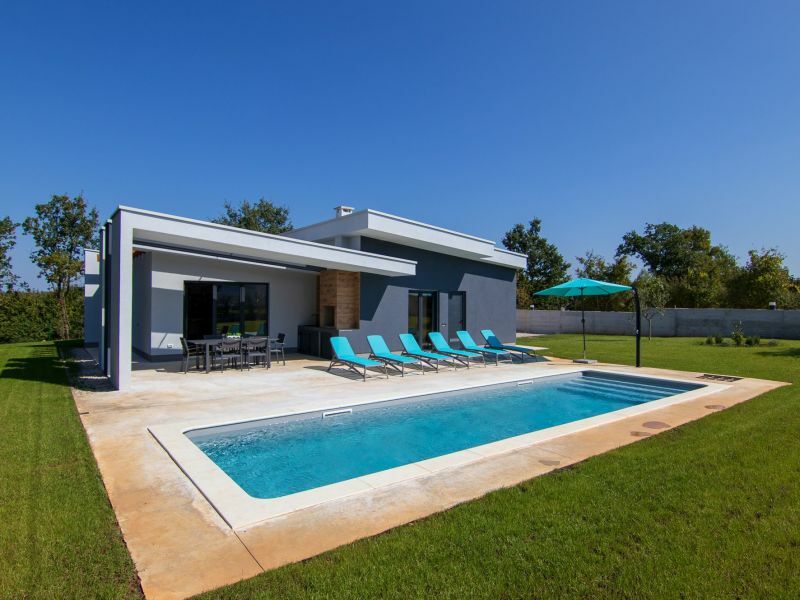 Villa Kalma is a newly built villa with pool located near from Kanfanar in central Istria. Welcome to our suitable villa with pool in untouched nature environment in Istria! You like nature, peace and relaxation? 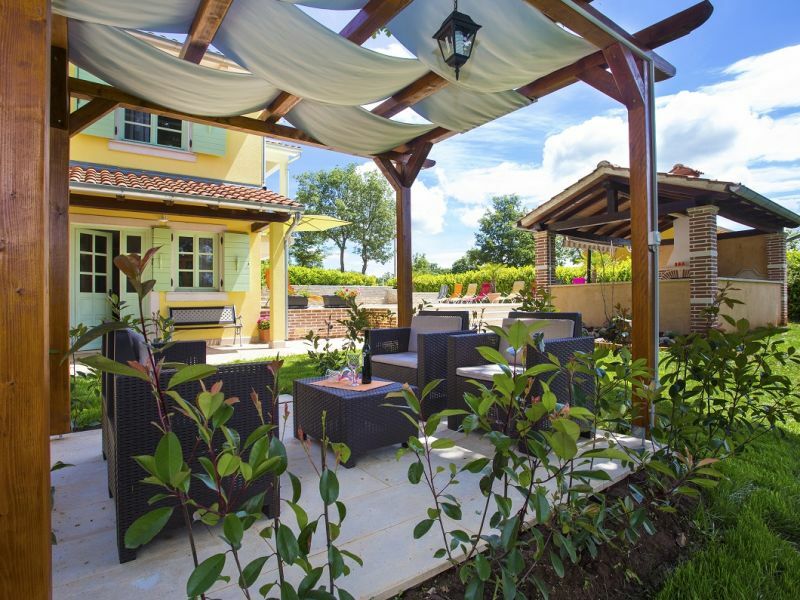 Than Villa Valmonida is the perfect place for your holiday, placed in the heart of Istria, with your own pool! 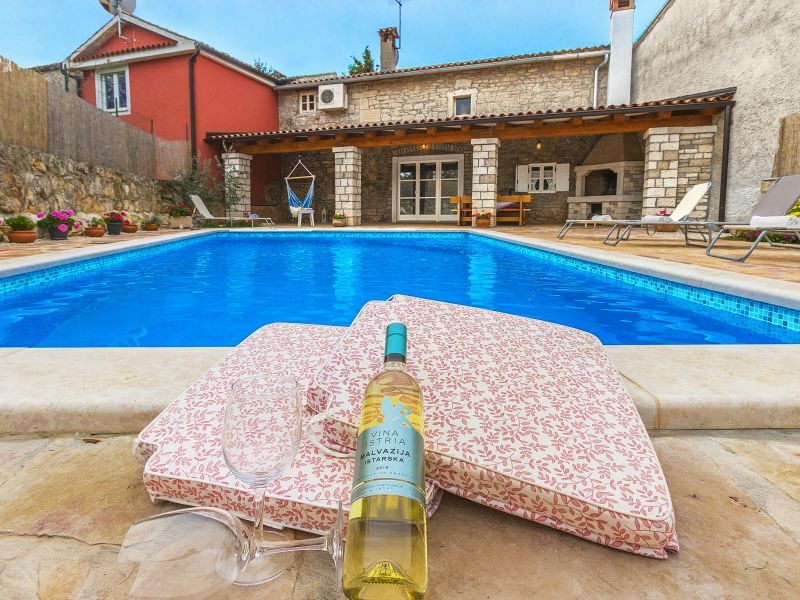 A very comfortable and nicely decorated villa with pool for 8 people in the heart of Istria. Wonderfully relaxing villa amidst unspoiled nature. Relax in your dream holiday! 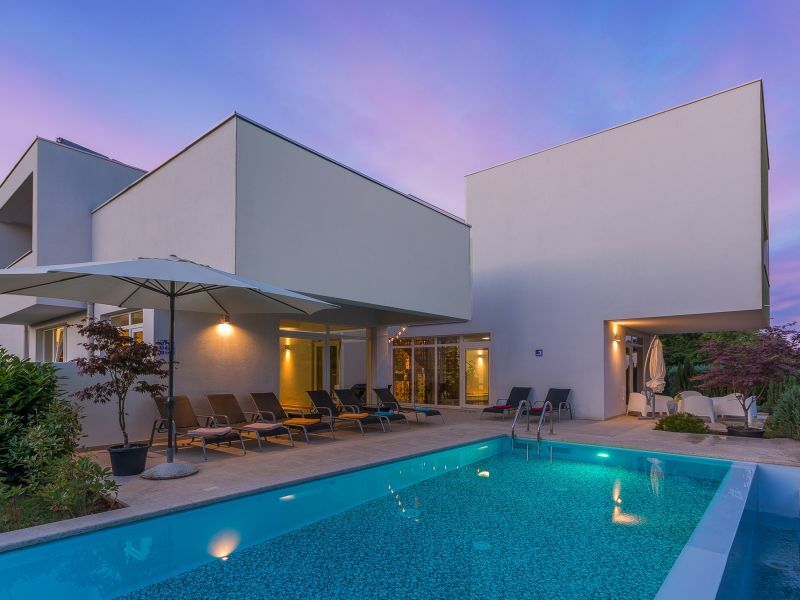 Modern and luxurious villa Kate in central Istria with sauna , private outdoor and indoor pool.